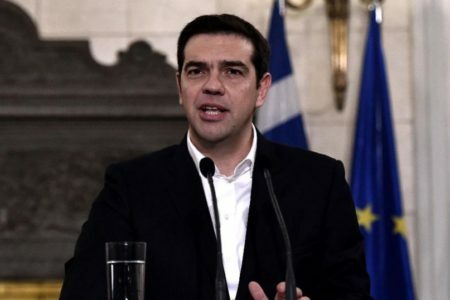 “I don’t allow or accept from anyone to insult my country and my fellow-citizens” said main opposition New Democracy (ND) spokesman Vassilis Kikilias commenting on Eurogroup president Jeroen Djisselbloem’s statements. 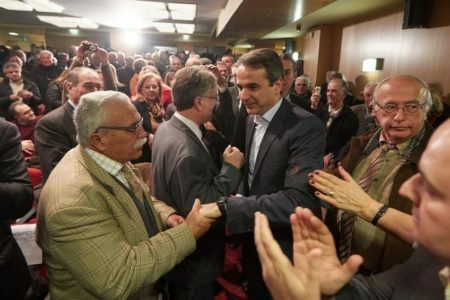 Speaking to STAR TV on Wednesday, Kikilias reiterated that ND will not vote the fiscal measures or offset measures underlining that the IMF denied that it had asked from ND to do so. “The existing pressure is on a government that has delayed and failed in the negotiations, probably the worst negotiation in history and has brought the country in a dire condition,” said Kikilias.